We chose the perfect day to go to review Drusillas last week. It was sunny with just a slight breeze, hot but not sweltering and I can wholeheartedly recommend the park, we had an amazing day out! We arrived around 11am after frantically packing swimming stuff as my friends warned me to prepare for the splash area which I'm so glad they did! Being a Tuesday during term time, there were no queues and we immediately started exploring everything along the entrance way, taking part in some of the "zoolympics" exhibits and finding lots of other interactive features and plenty of buttons for the twins to press - big plus for them. 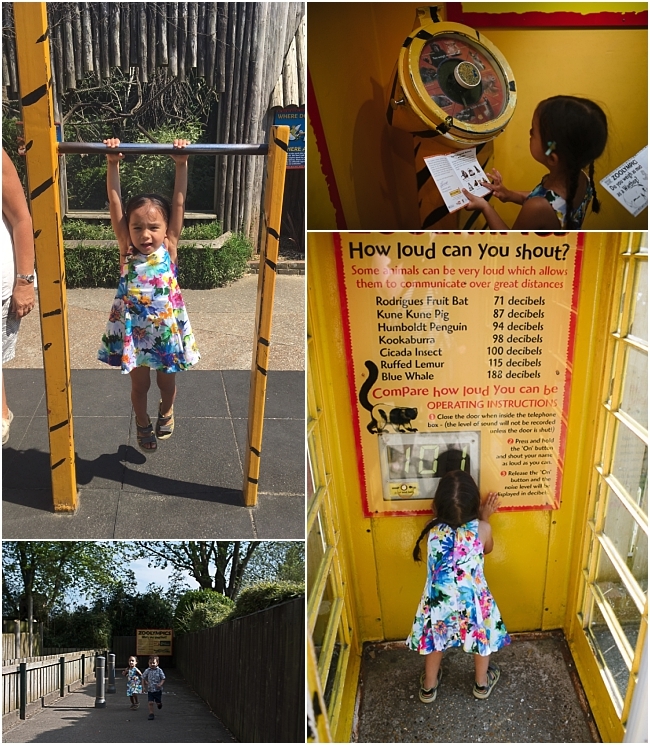 We also found mice, monkeys, reptiles and a few other creatures, all before we found ourselves outdoors again by the prairie dogs where the twins loved running in and out of the tunnel by the enclosure. 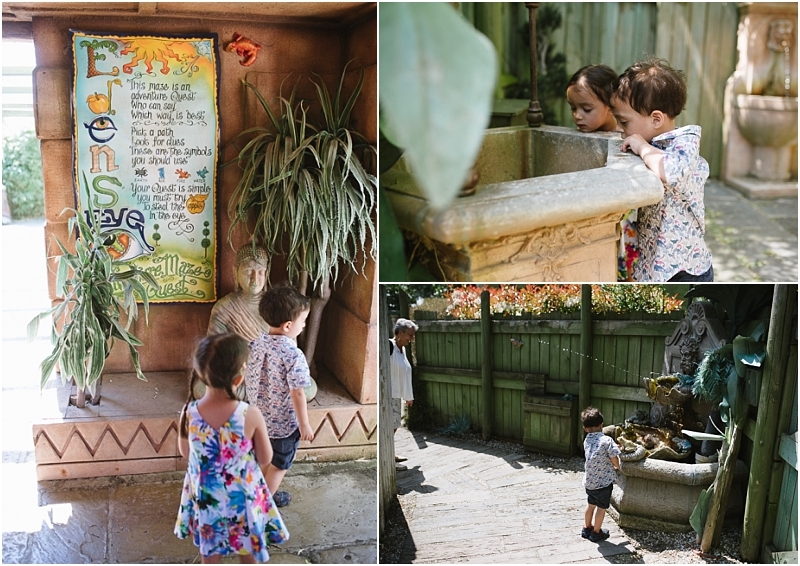 Although it was mid-week, we weren't sure how busy it might get so we made our way over to the safari rides I'd read about and waited for the cheetah ride to open. 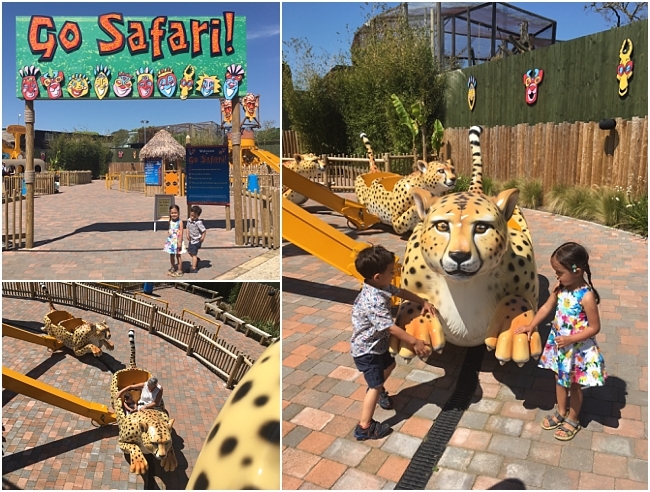 This was my favourite ride in the park and Kalyan adored it, he loved pressing his own button to make the cheetah fly up in the air - it went pretty high! Priya did NOT want to go up so she just enjoyed going round and round, it may have been a mistake to take her on the Hippopotobus, she didn't enjoy that one at all. We also explored the Hello Kitty area which was much more Priya's style, she's still talking about the teacups and enjoyed "driving" her own kitty car. I was pleasantly surprised by just how much there was that little ones can do, I worried about their height being an issue for some rides but they just had to have an adult accompany them. We explored the maze, following the frog trail and Kalyan was delighted when Granny got squirted and screamed! He spent ages setting the frogs off again and again. We ate lunch at the Explorer's Cafe as the other food places all seemed to be closed as it was off-peak. We did find another open cafe where we had an ice-cream later on and think there were other other food options there too and it had a soft play inside. For lunch we had baked potatoes and got the kids lasagne and chips to share. I thought they'd love it but they hardly ate any, perhaps they were just too excited, K was desperate to get on the train! The portion sizes were great and we enjoyed our jacket potatoes (even though mine typically got cold after three, THREE, toilet runs from two kids!?) We ate at the outside tables as it was such a nice day and it was quite dark inside the restaurant. There was also a lovely patch of grass next to us where we sat for a bit as Kalyan discovered the Elephant which makes fart noises!! 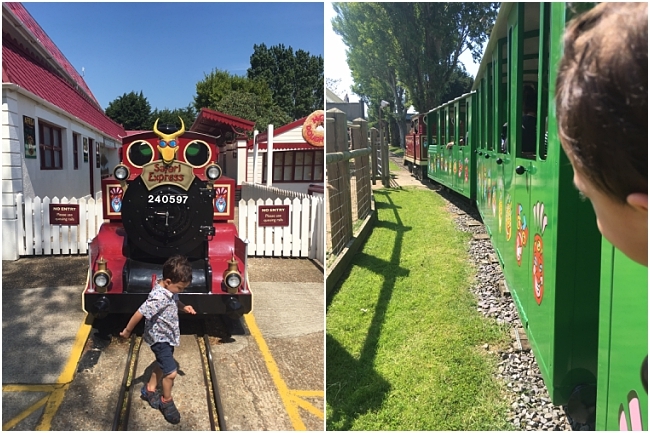 Of course, the Safari train was a massive hit too and we enjoyed riding around the whole park listening to "The Lion Sleeps Tonight". The splash pad area was awesome! Once they were used to the water spraying everywhere, they couldn't get enough! Kalyan in particular loved it, running about all over, through various fountains and spraying himself by putting his foot over them, giggling and squealing. It was so fun to watch them and of course Mummy had to have a turn running through with them too - it was nice to cool off! 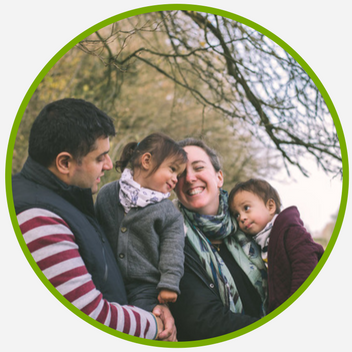 It was also ideal for parents to chill at the side for a while as the kids run about excitedly in the water without having to worry about anyone drowning! 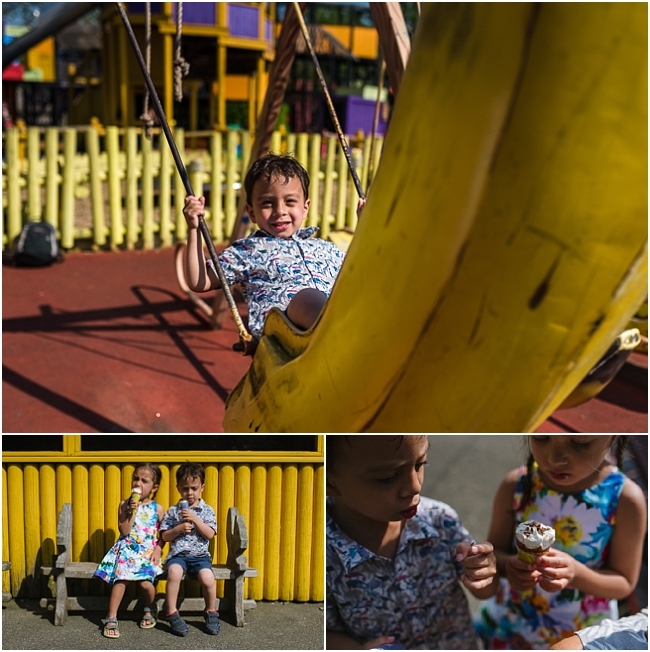 After the water play, we had an ice-cream and then some fun in one of many play park areas. There was a trampoline, swings, slides, zip-line, banana swings, climbing frames... So much more to do, we'll have to return as we just couldn't fit everything in one day! We only really explored the rest of the zoo route towards the end of the day and somehow missed out on one whole section where the flamingos were (I went back to find them while Mum took the kids on the train again). Although I love the colourful illustrated map, we did find it a bit confusing to navigate on our first visit. The farm section was brilliant but we'd left that until later as it was a little busy on our way in and by the time we got there, they'd started taking the animals out to the field so we only saw the Shetland ponies and a pig. 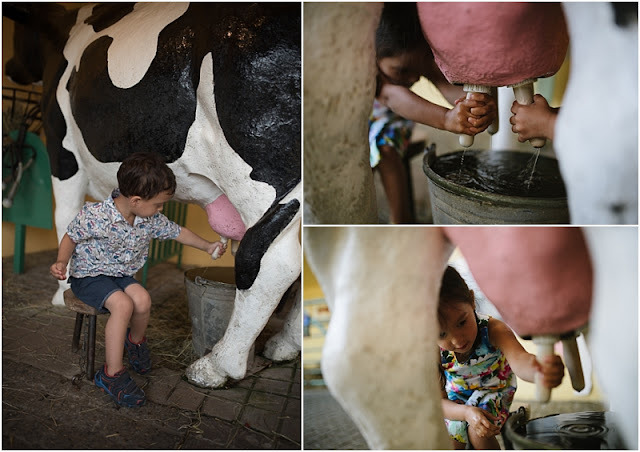 The cow milking station was great fun though and they both had a turn at squeezing the udders and learning about all of the cow's stomachs. I went back to see the parts we'd missed and to grab a few more animal photos while the kids had one last train ride with Granny. 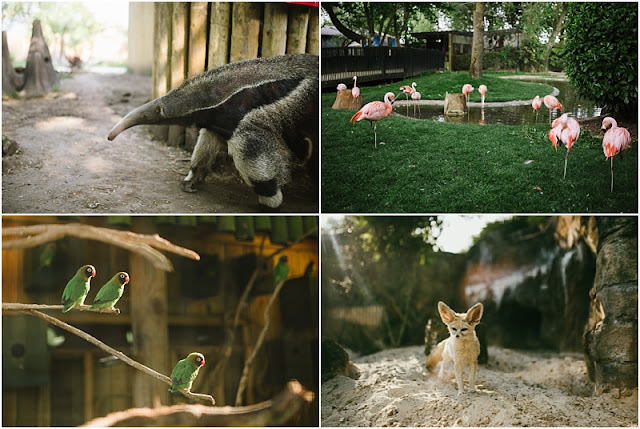 I'd been told by so many people that Drusillas Park is a great place to take the kids for a day out but until we went, I wasn't sure it would be worth it since the twins still nap in the afternoon and their behaviour can sometimes mean we have to leave places early. £80 for four of us for a day out that might only last a couple of hours seemed pretty expensive and I wasn't sure there would be enough to keep them entertained in case they couldn't go on all the rides. Turns out there's LOADS for them to do and they thoroughly enjoyed it, so much so we stayed until closing time at 6pm (with no nap) and they still didn't want to leave! We received complimentary tickets to review Drusillas Park. As always, all opinions are my own honest thoughts.